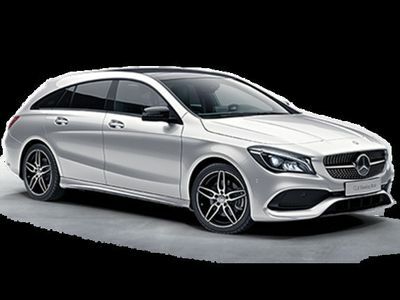 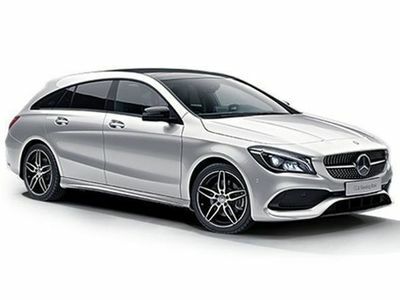 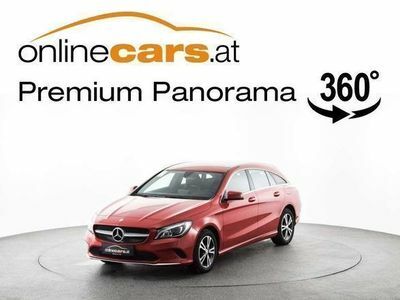 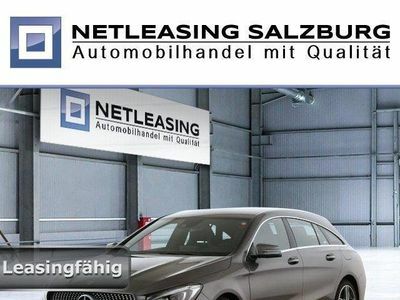 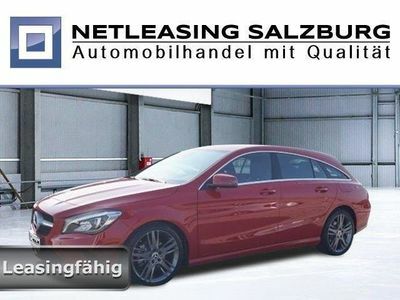 Mercedes CLA200 Shooting Brake d 4MATIC Aut. 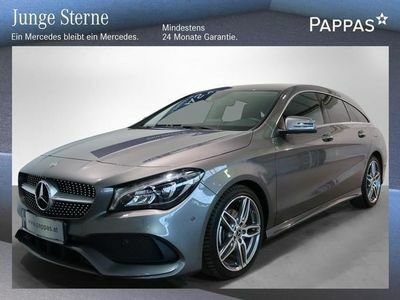 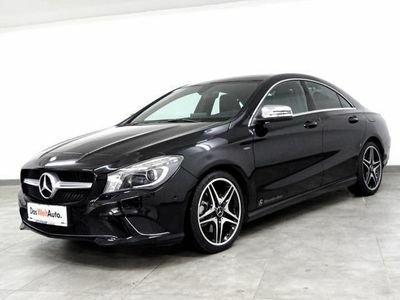 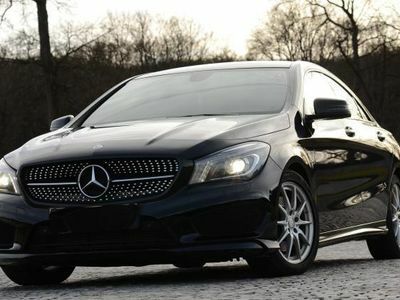 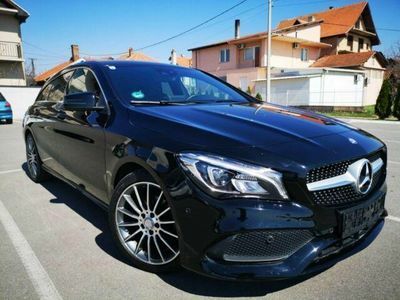 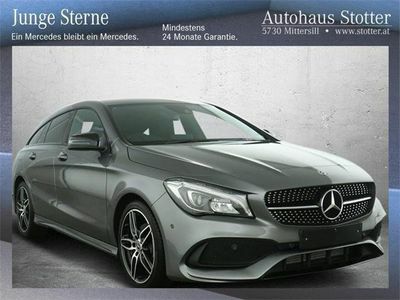 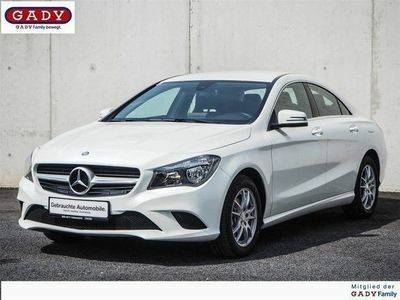 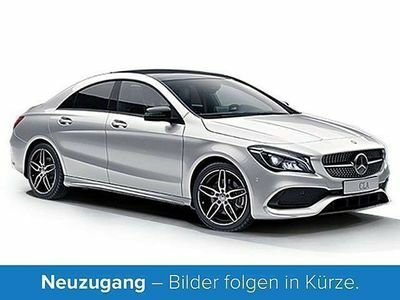 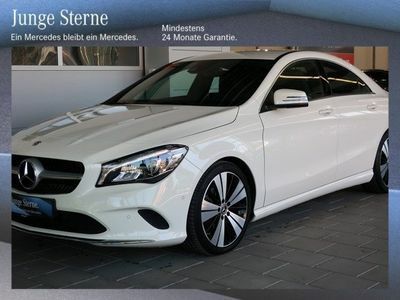 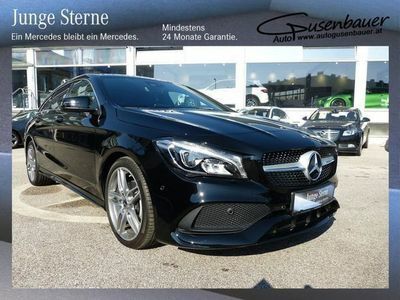 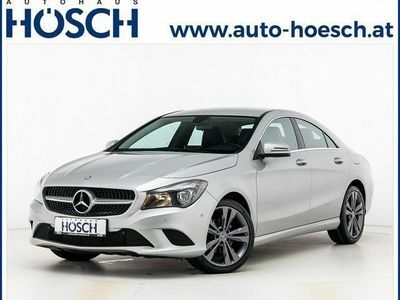 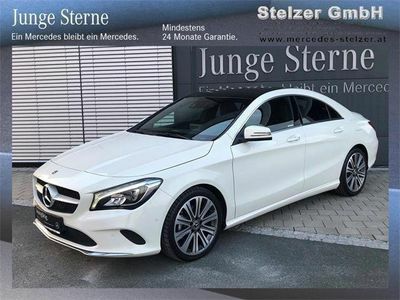 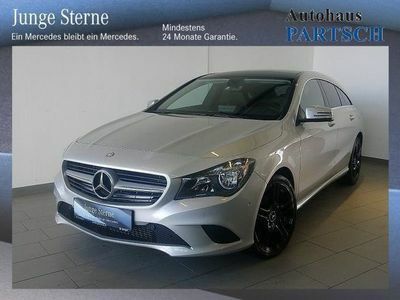 Mercedes CLA250 Aut. 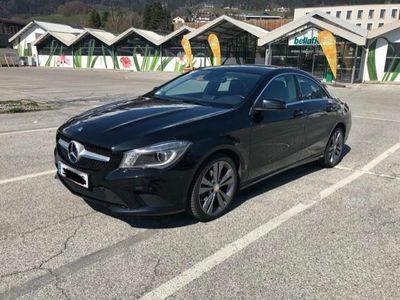 Xenon Navi Panorama Standh. 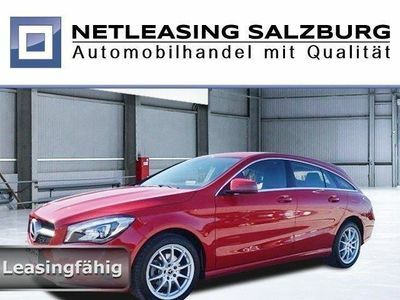 Maxhaust-Soundb. 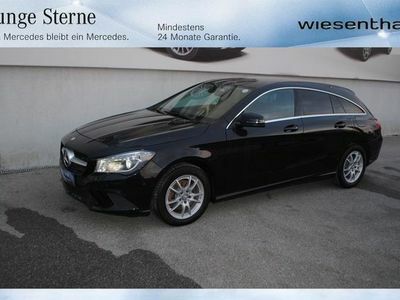 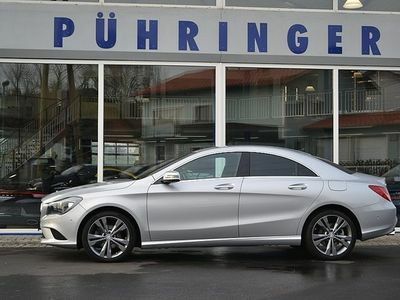 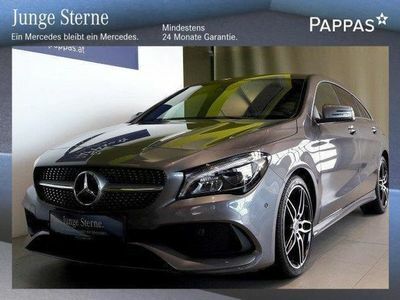 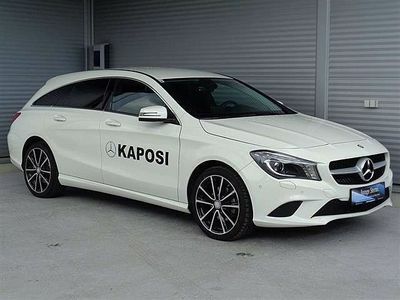 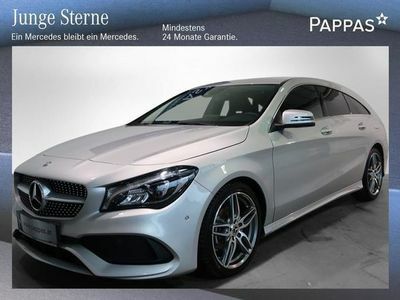 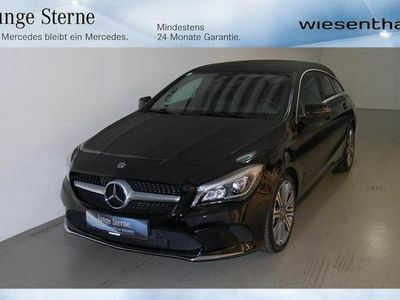 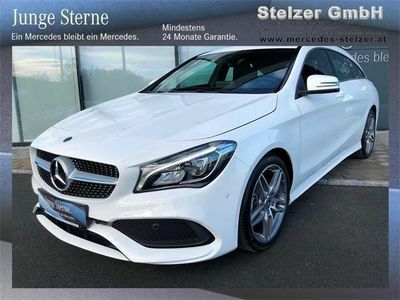 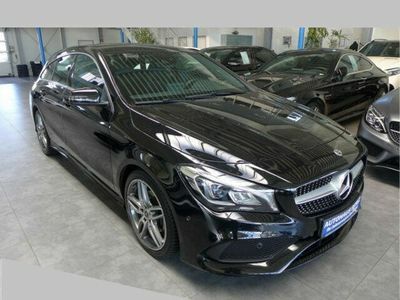 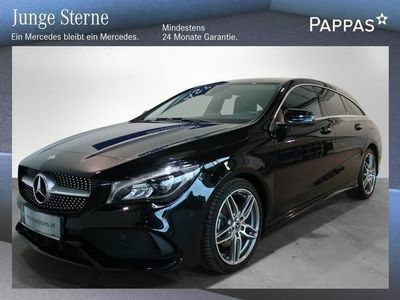 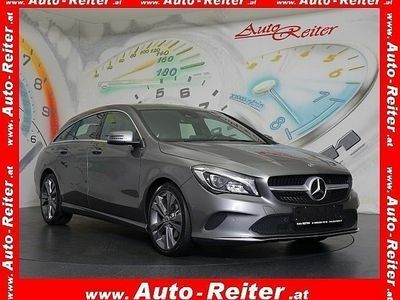 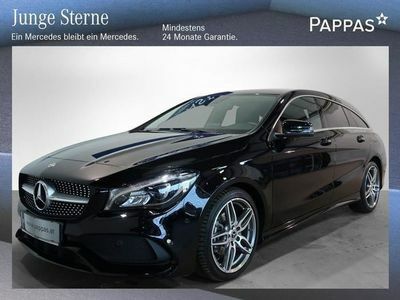 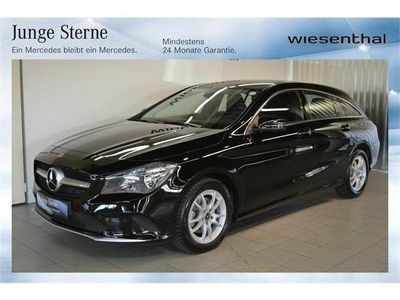 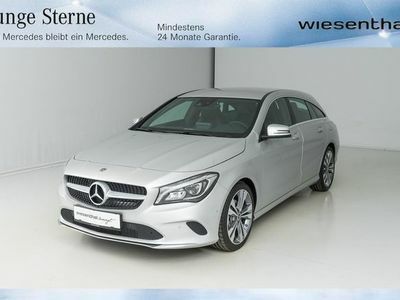 Mercedes CLA220 Shooting Brake 4 MATIC "24.500KM"